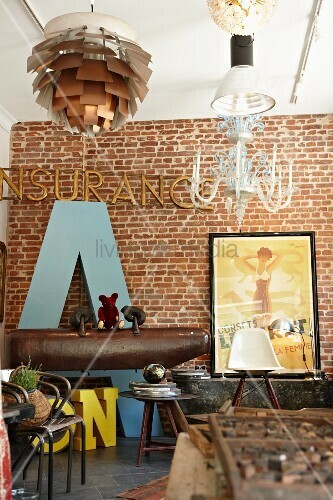 Her home is eclectic as her taste. Johanna is a woman who knows exactly what to buy at antique fairs and flea markets. Her sure eye has served her well and made her home a virtual treasure trove. 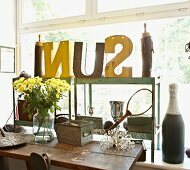 Family heirlooms mix with great finds and result in a fresh and exciting interior.